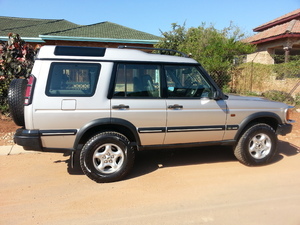 Land rover discovery v8 for sale, car in good condition, lady owner, call for info. Urgent sale bankrepo vehicle with electric windows all papers in order kindly call. .